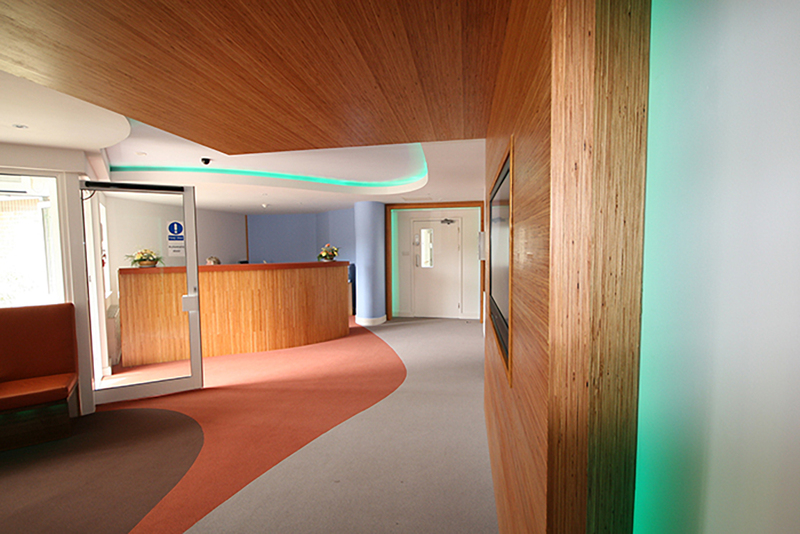 West Herts Hospitals NHS Trust wanted something different for their reception at this St Albans EMI residential home. 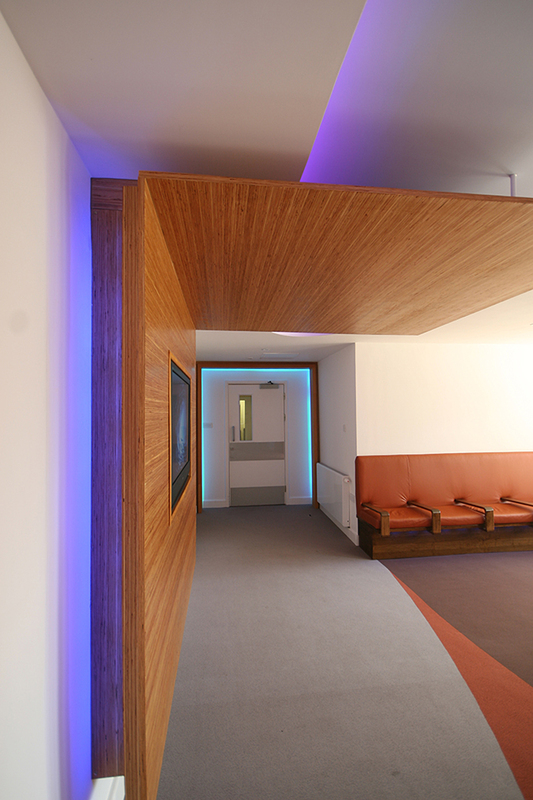 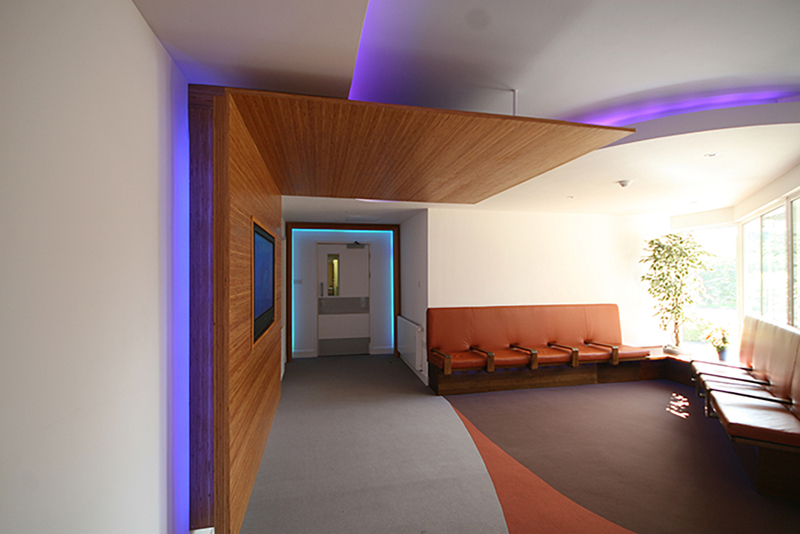 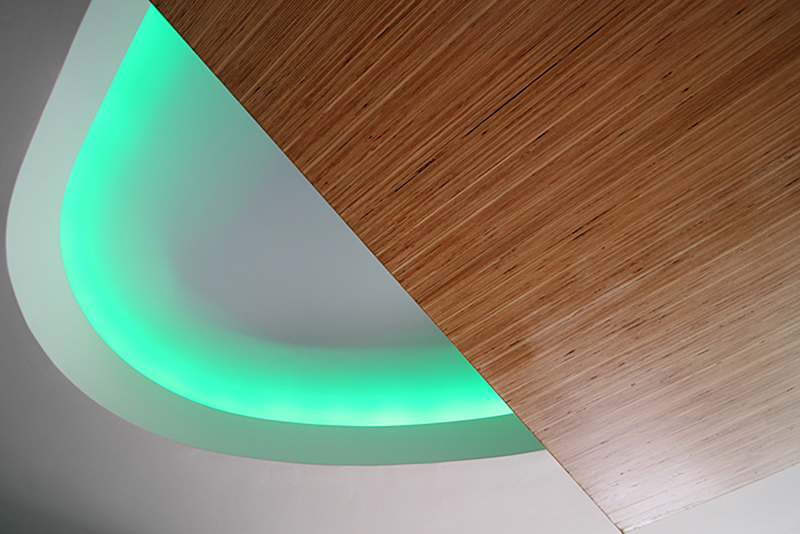 We worked with staff and patients and came up with these soft lines, bespoke seating and mood lighting. 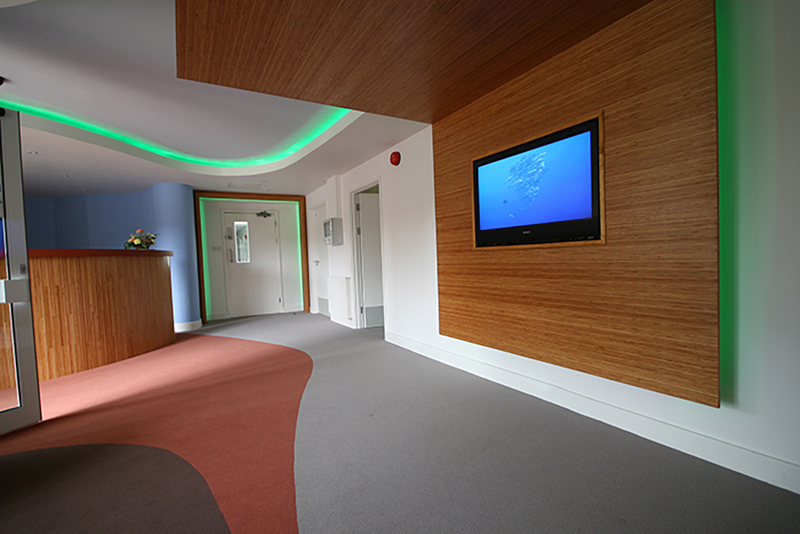 A flat screen with selected ‘natural themed’ films helps with the peaceful atmosphere.